An alternate version of yesterday’s trailer has been revealed. Square Enix’s brief E3 2018 showcase offered a slightly different trailer for Kingdom Hearts 3. Though many of the scenes have already been seen – like Elsa, the introduction of the Frozen world, Sora with his ice-skating Keyblade and so on – there were a few ones. For example, we got to see Riku make an appearance, Roxas’s friends from Twilight Town were shown fleeing a swarm of Heartless (before Sora and friends stepped in to fight) and even saw Axel sitting with Kairi in the end. Overall, not a bad trailer even if it wasn’t all new footage like we expected. 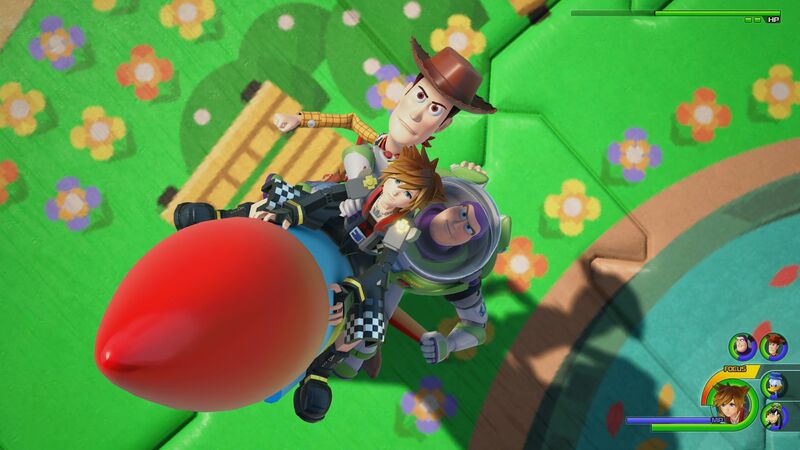 Kingdom Hearts 3 will be releasing on January 29th for Xbox One and PC. It was expected to arrive this year but suffered a short delay. 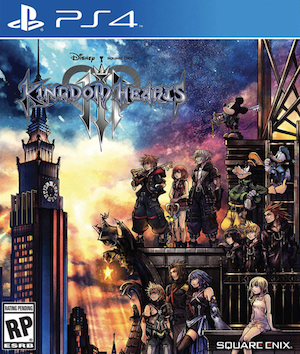 Director Tetsuya Nomura apologized for the same and stated that the extra time would be used to polish the experience. Thus far, given the visual fidelity and production values, we think it’ll be worth the wait.